Miranda James is back in the tiny prairie town of Chatsworth, Saskatchewan, to work on a video biography of reclusive writer Warren Addison. While she’s there, she hopes to help her best friend, Chad English, whose wife has kicked him out of the house. But his wife has always been jealous of Chad’s relationship with Miranda, so maybe her presence won’t really improve the situation. More important, is fixing their marriage what Miranda really wants? Warren Addison went to school with Miranda and Chad. He knows about Miranda’s feelings for her best friend. But Warren has his own ideas about what’s best for this woman. 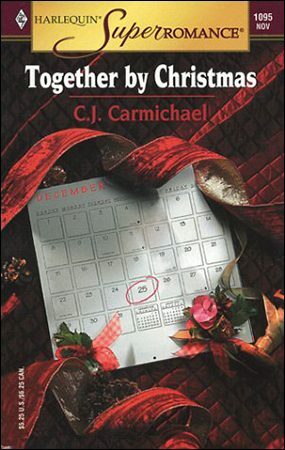 He hopes he can convince her before Christmas, before a family is torn apart – and before his heart is broken again.